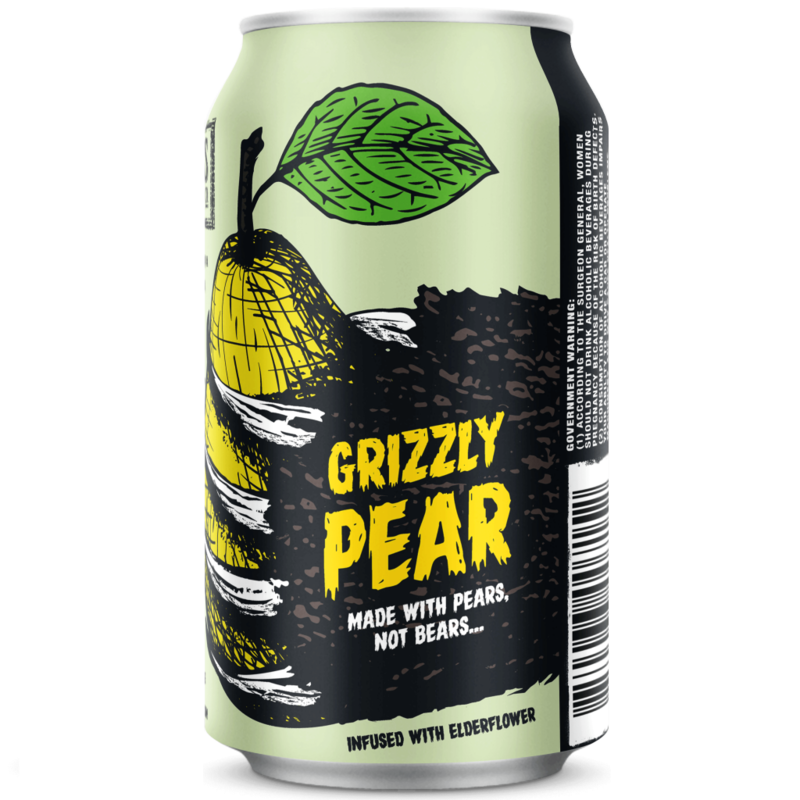 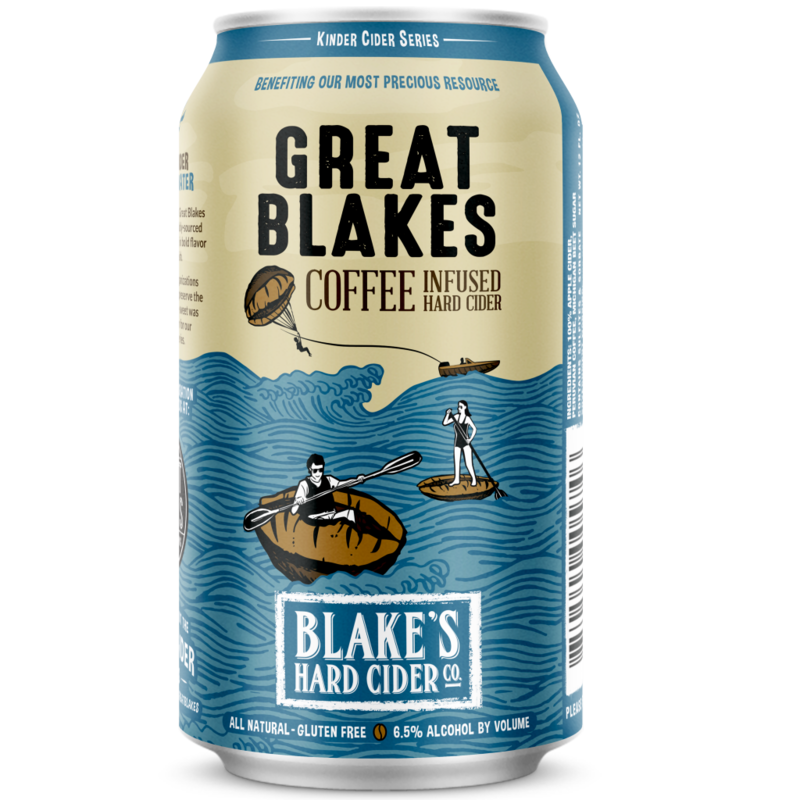 Brewed in Armada, Michigan, Blake’s Hard Cider has been hard at work revolutionizing the name “Hard Cider”. 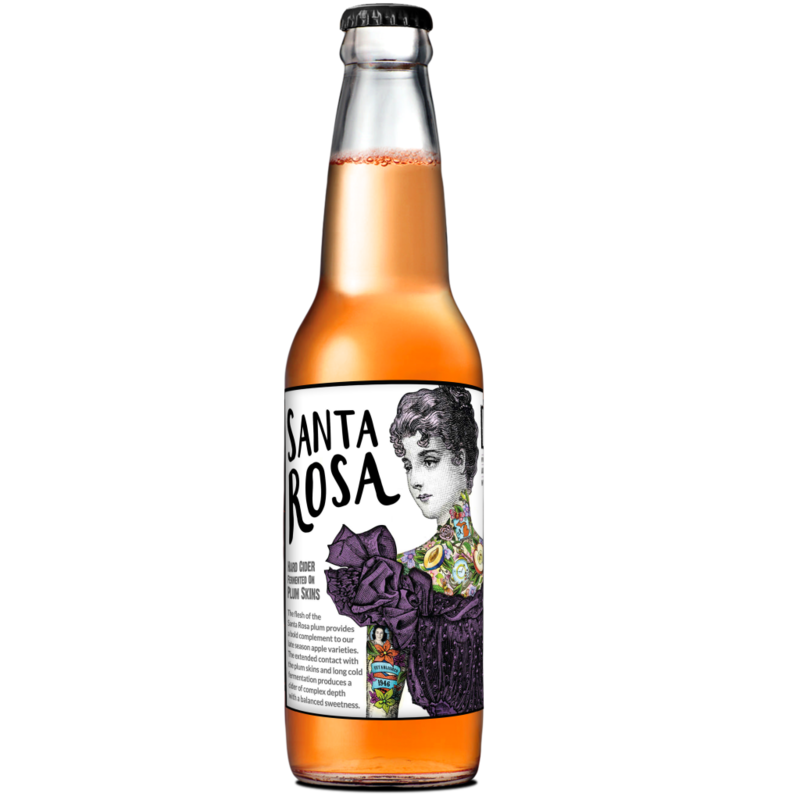 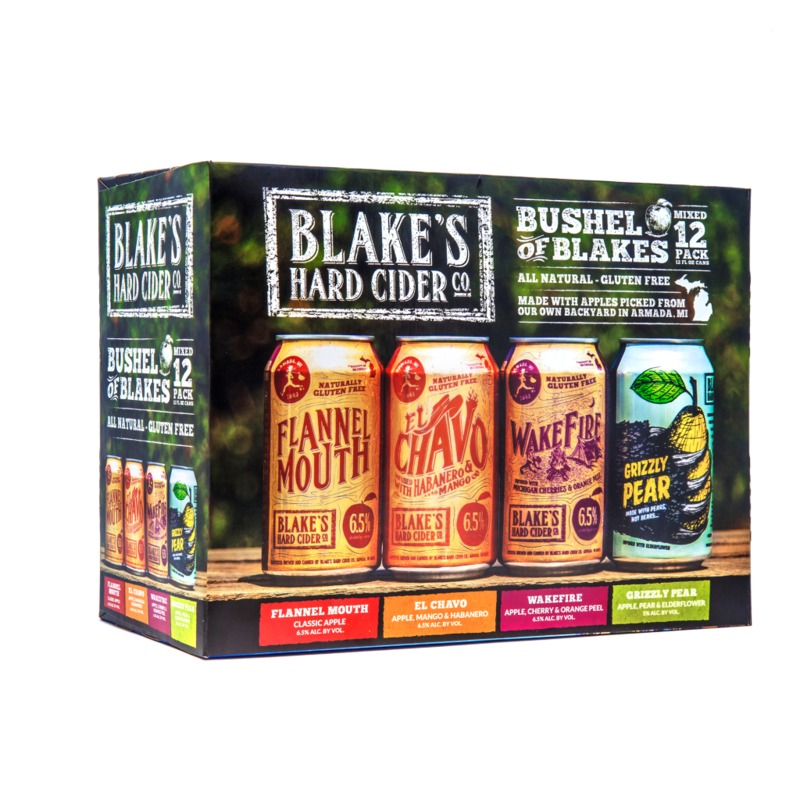 Founded in 1946, Blake’s has been routinely breaking the mold with new flavors and takes on the traditional hard cider since their very beginning. 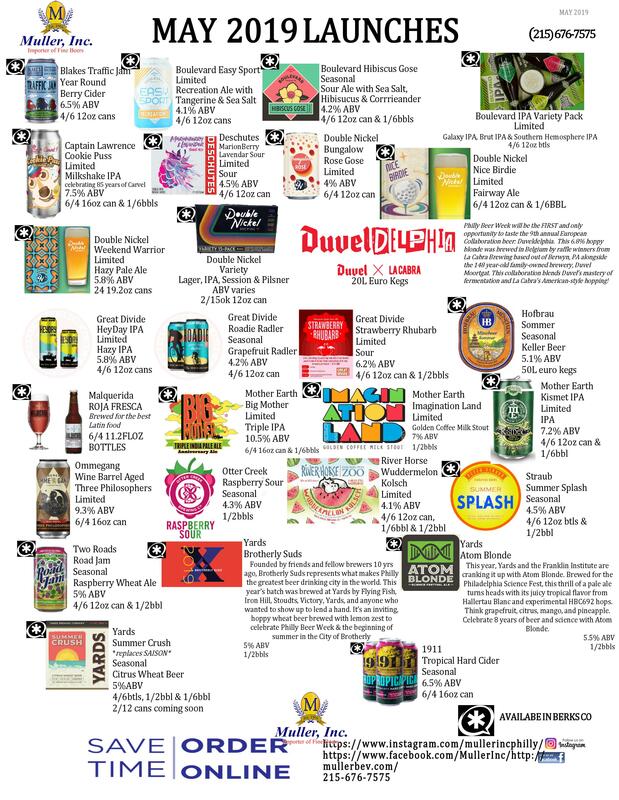 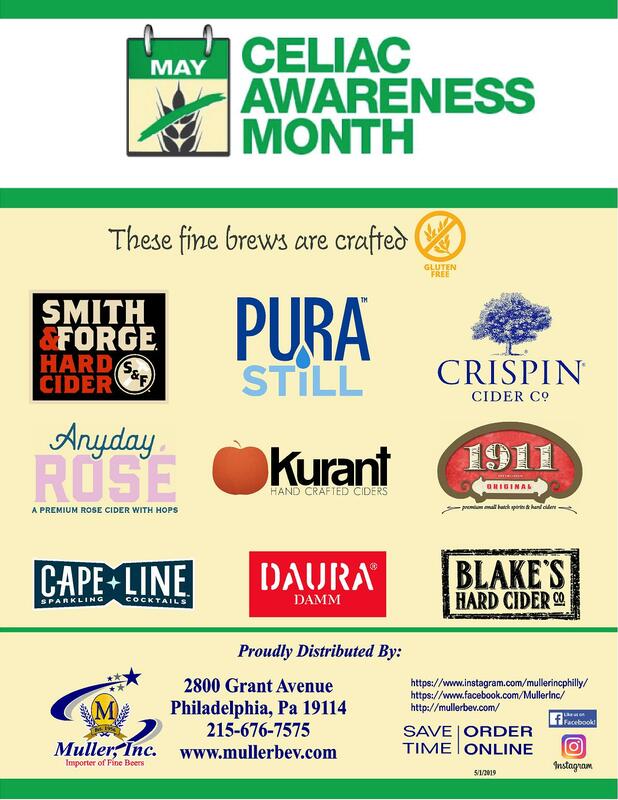 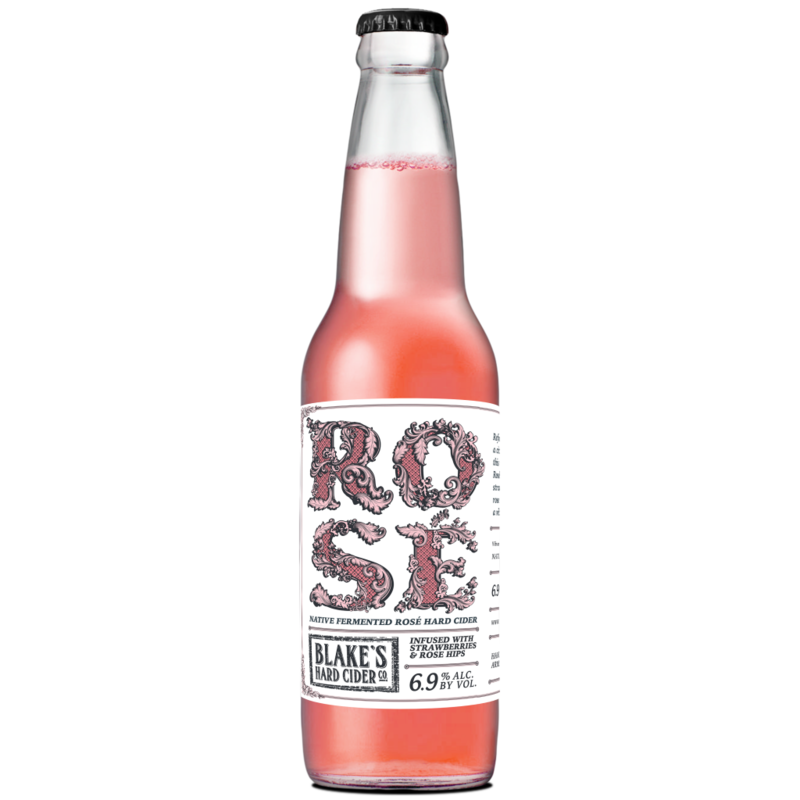 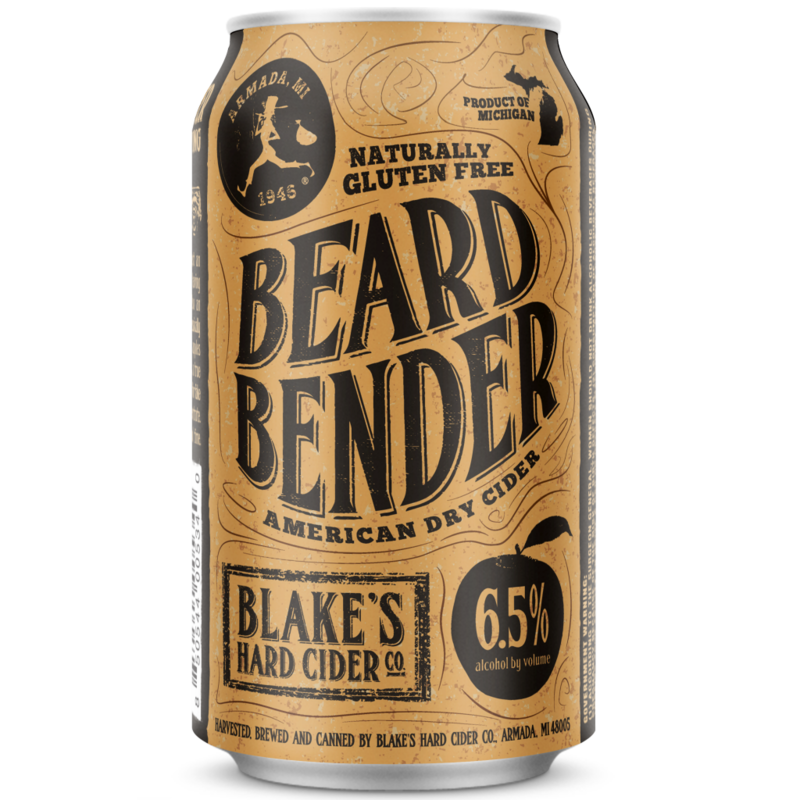 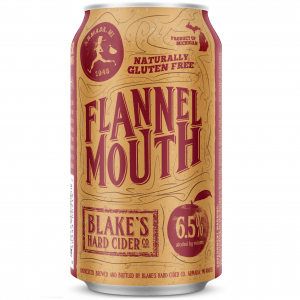 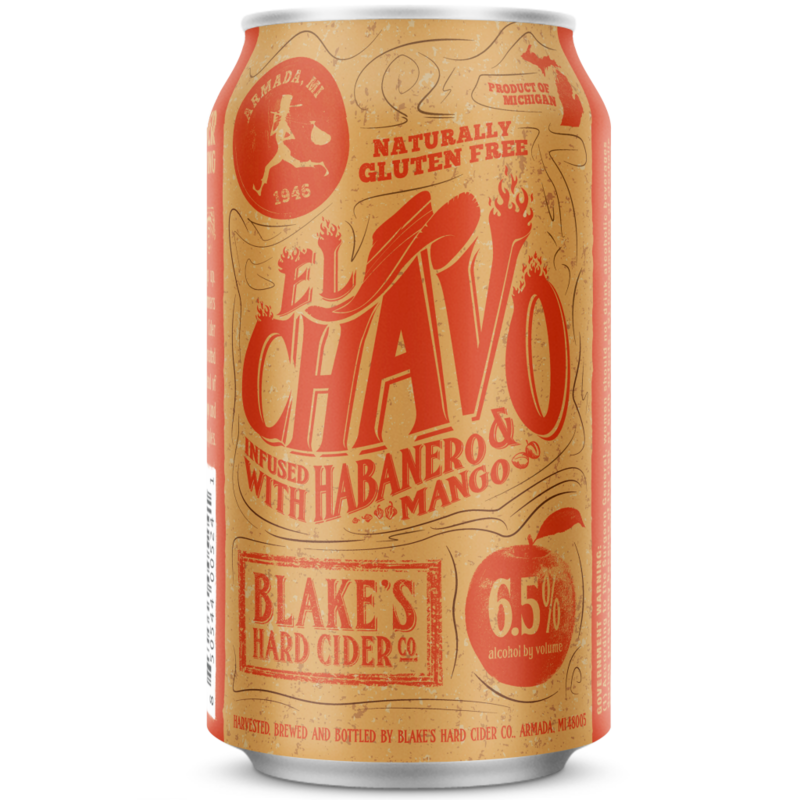 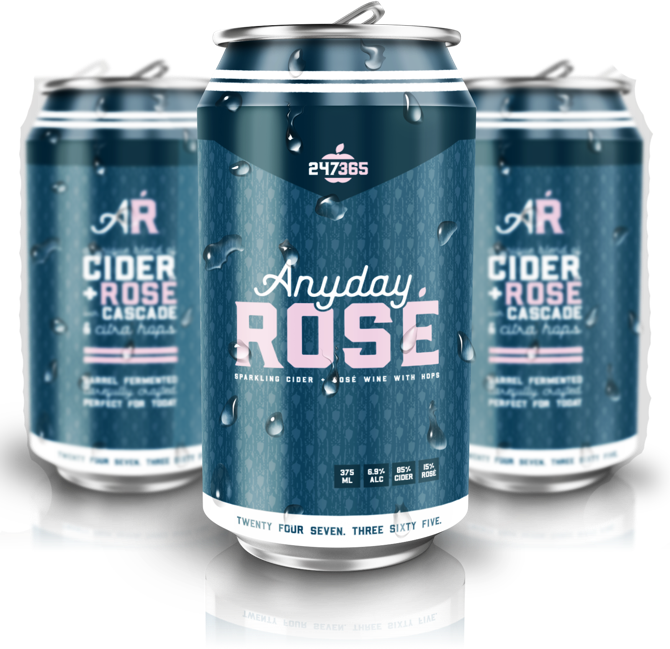 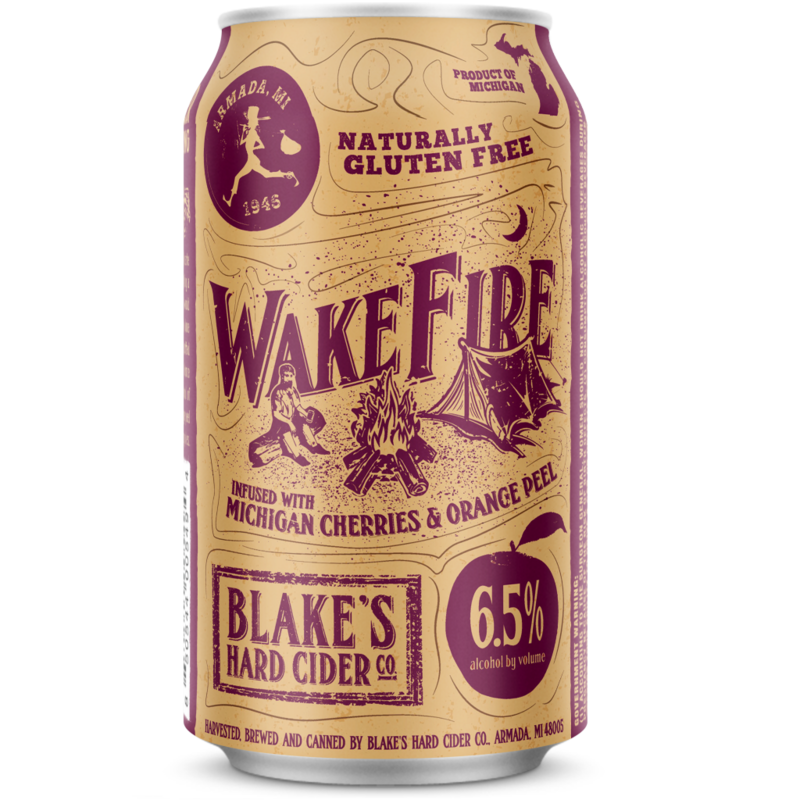 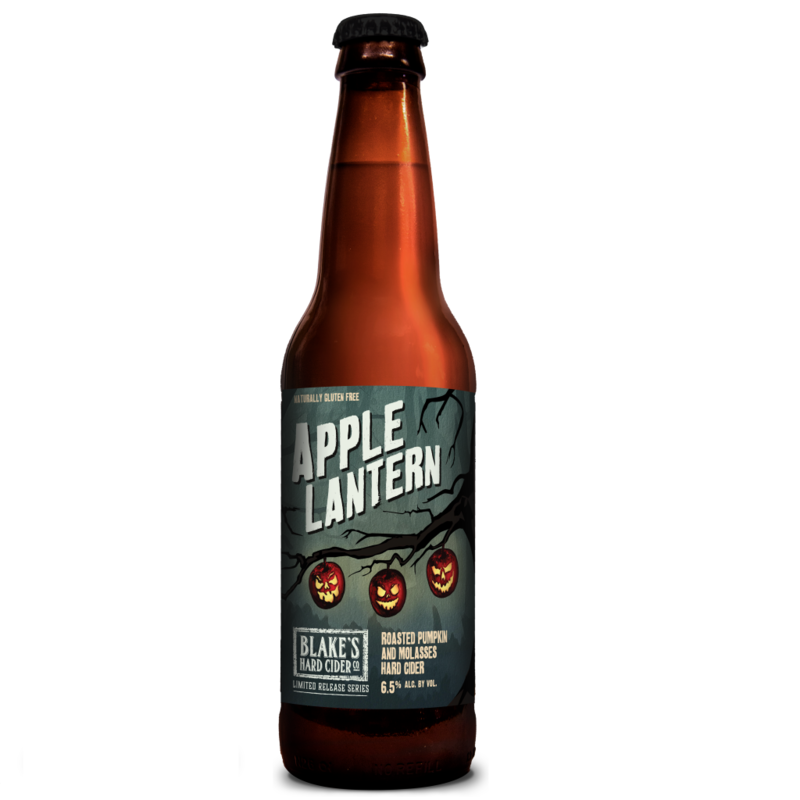 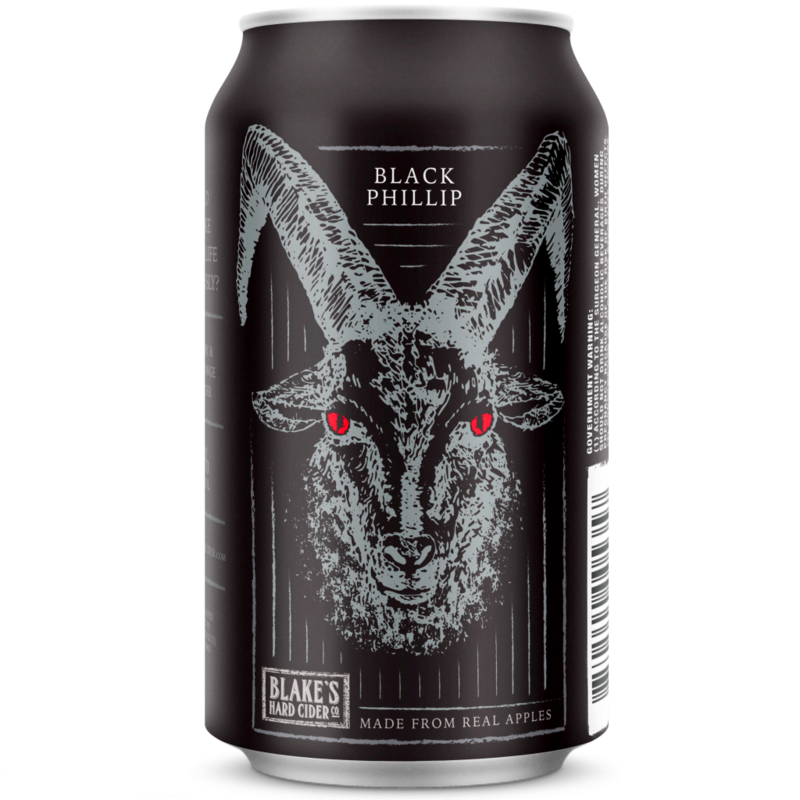 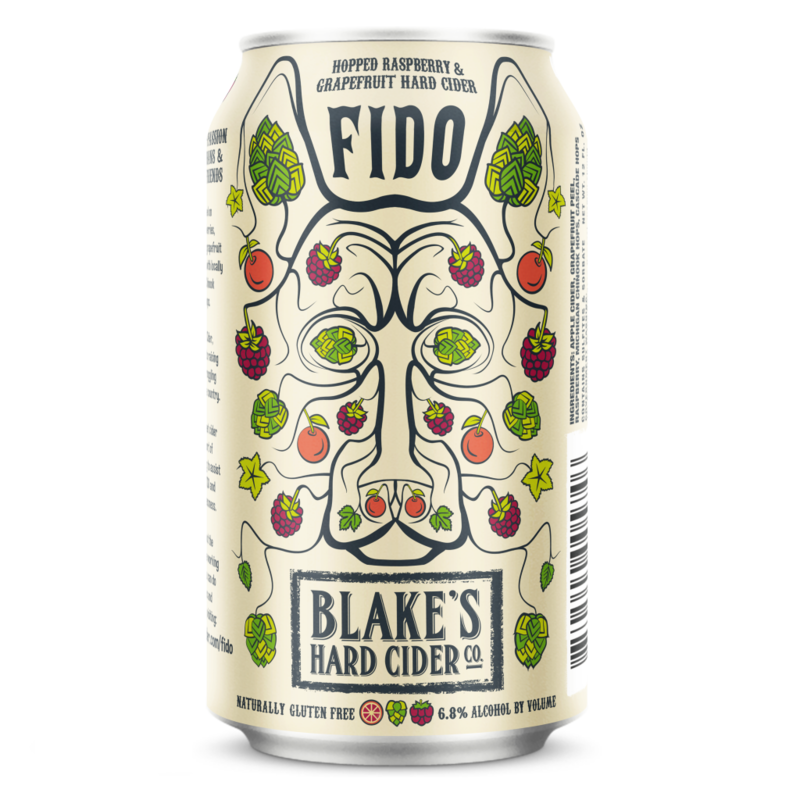 With over 20 different ciders and an ever expanding profile of flavors, Blake’s is truly one of the most revolutionary players in the hard cider game. 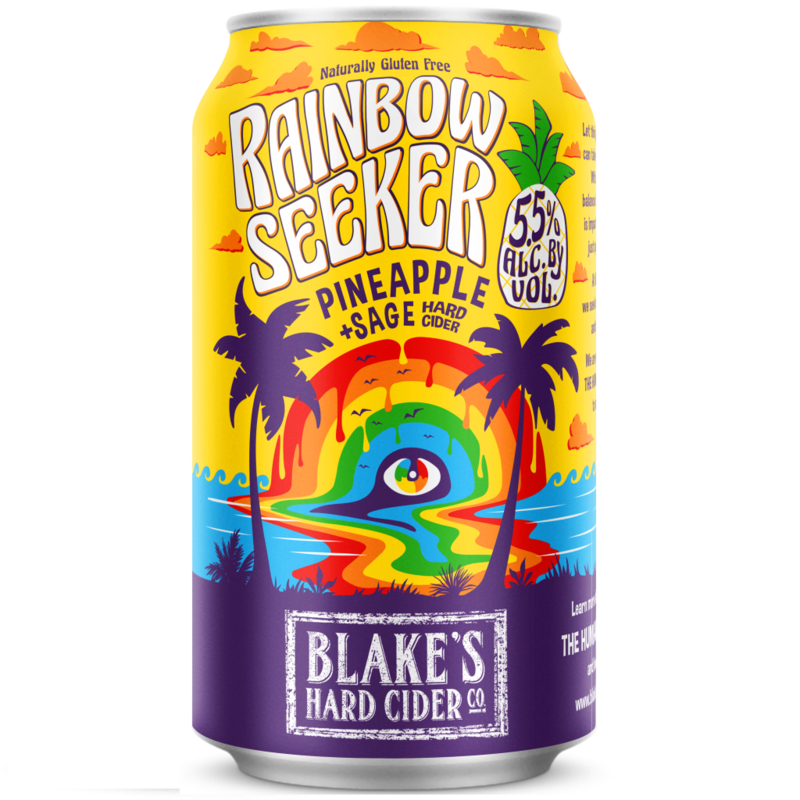 Have a Retail Order Entry login? 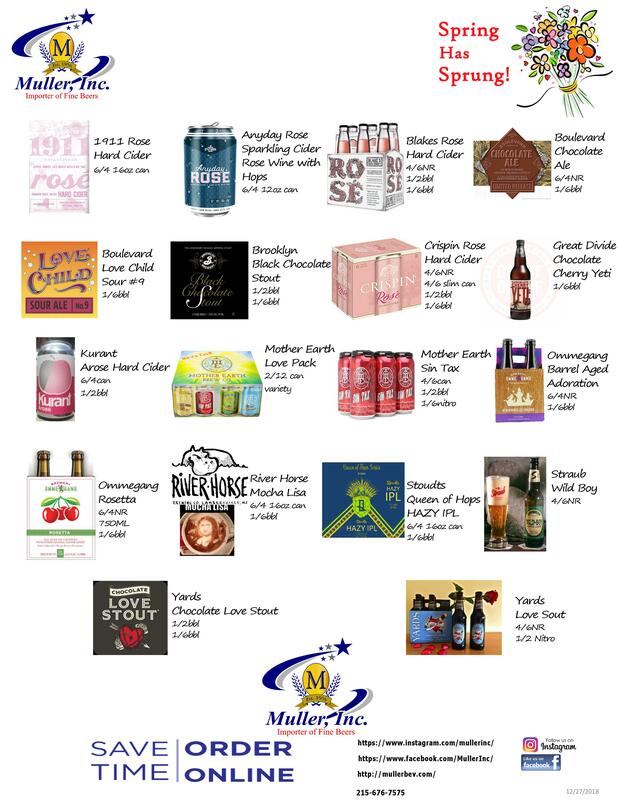 Place your order.